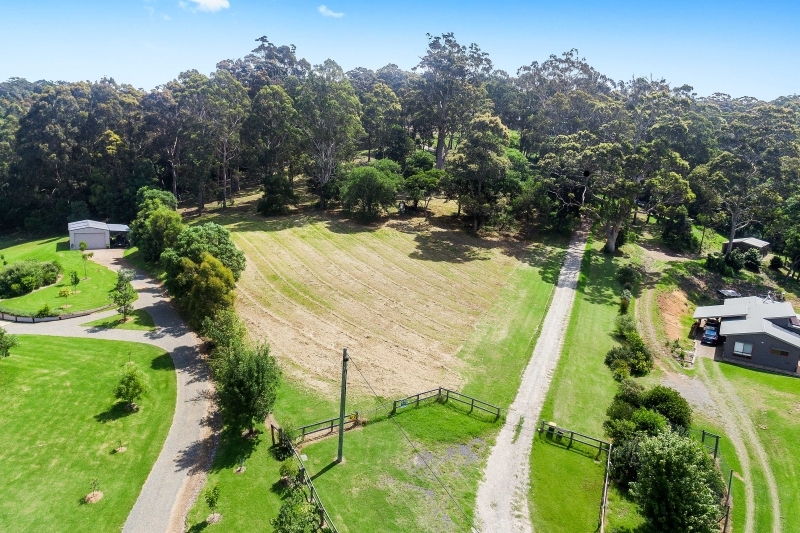 Gorgeous rural block with views of Montague Island! 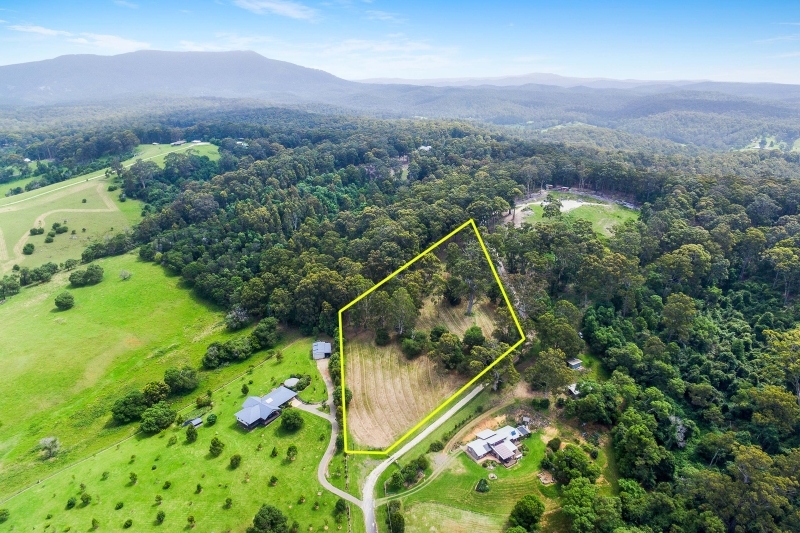 3.7 acres zoned E4, with underground power and sealed road into Narooma. 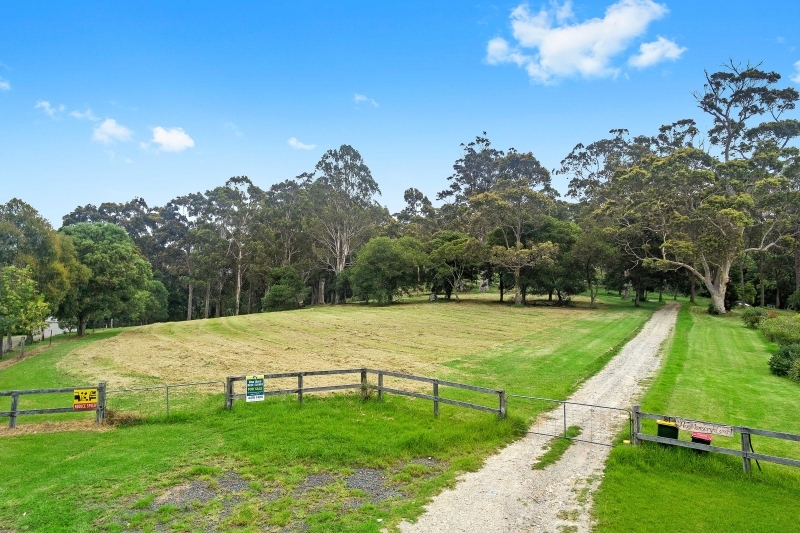 Situated just 5 minutes from town and surrounded by quality homes and lovely greenery. 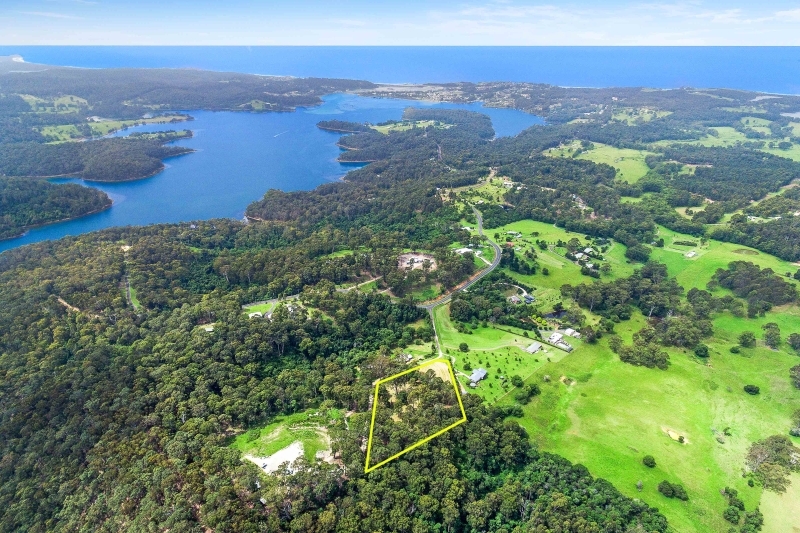 The property is east facing and has a variety of options for a house site, ensuring you can maximize the ocean views and natural light when building your dream home! 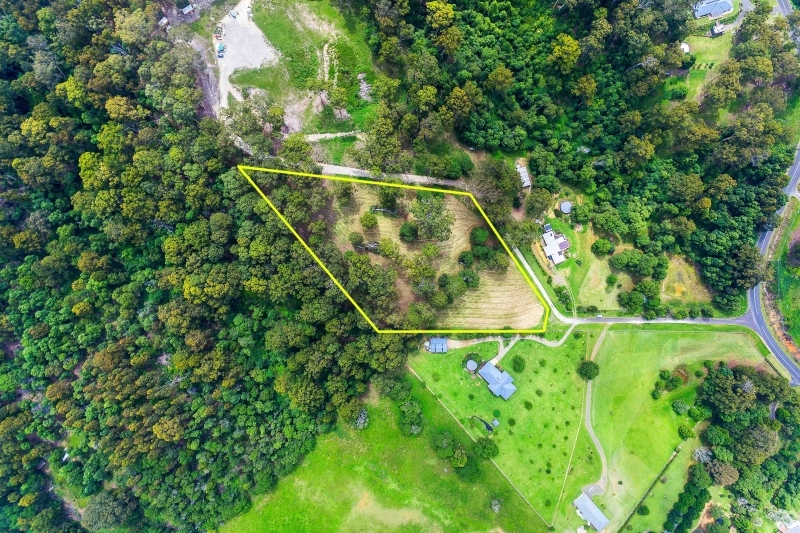 I am interested in 79 Rainforest Parkway, Narooma. ID 61777120. Please tell me when I can have a look at the property.